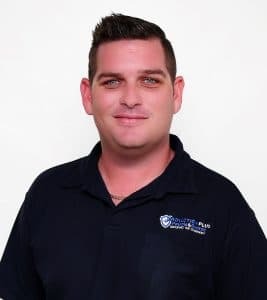 Damien has a firm customer focus and is dedicated to ensuring all team members meet our quality assurance standards. 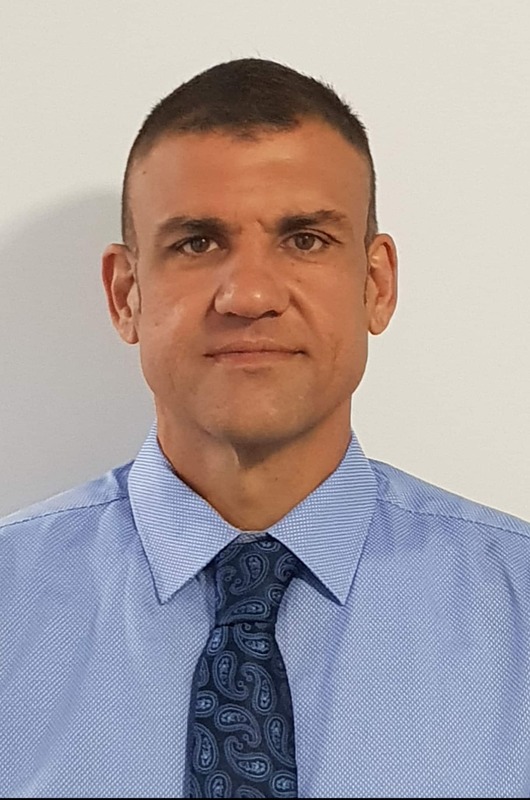 He Is responsible for the training, briefing and quality control of all staff and ensures that the individual needs of our clients are met-first time, every time. 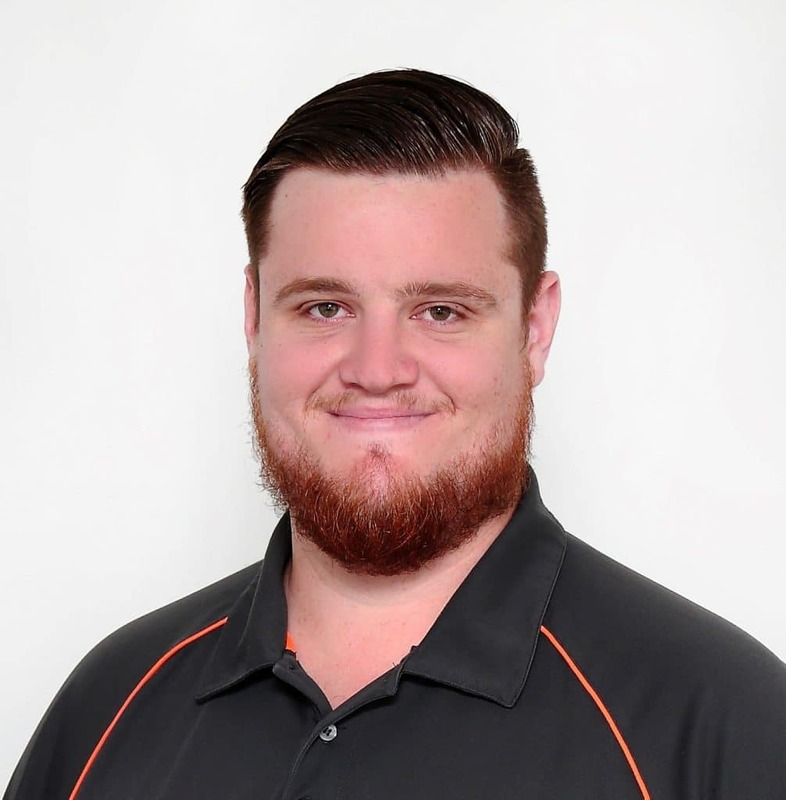 Glen Manages the day to day operations for the Cairns Branch, Glen is focused on service delivery and since his appointment he has shown strong growth and customer retention. 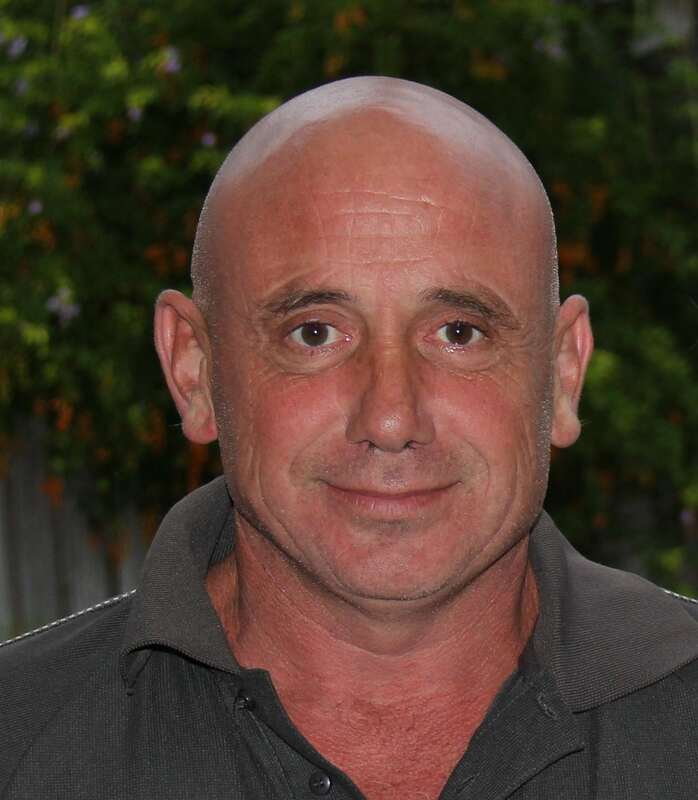 Glen has many years in the Security & Correction Industry and has held long standing management roles within each industry he has worked. Tony is the Company Operations Manager and Oversees All of our branches Tony brings to the company a proven track record in managing all forms of operations and building teams, developing Policy, Procedures and compliance in not only individuals branches but successfully managing multiples sites throughout North and Central Queensland Tony also have a very impressive Sales Background to assist the future growth and development as well as maintain our high customer service and satisfaction levels. Protection Plus Security NQ is always on the lookout for reliable and diligent professionals to join our team. If you would like to be notified of upcoming vacancies, please fill in the form and upload your resume below. Nationally accredited training is provided by our own RTO in Townsville offering a variety of security training packages to meet licensing requirements in Queensland. They are also uniquely aware of the specific licence endorsements that are most favourably recognised when joining our team.